Our new solar ground mounting model is angle adjustable, single pole foundation . 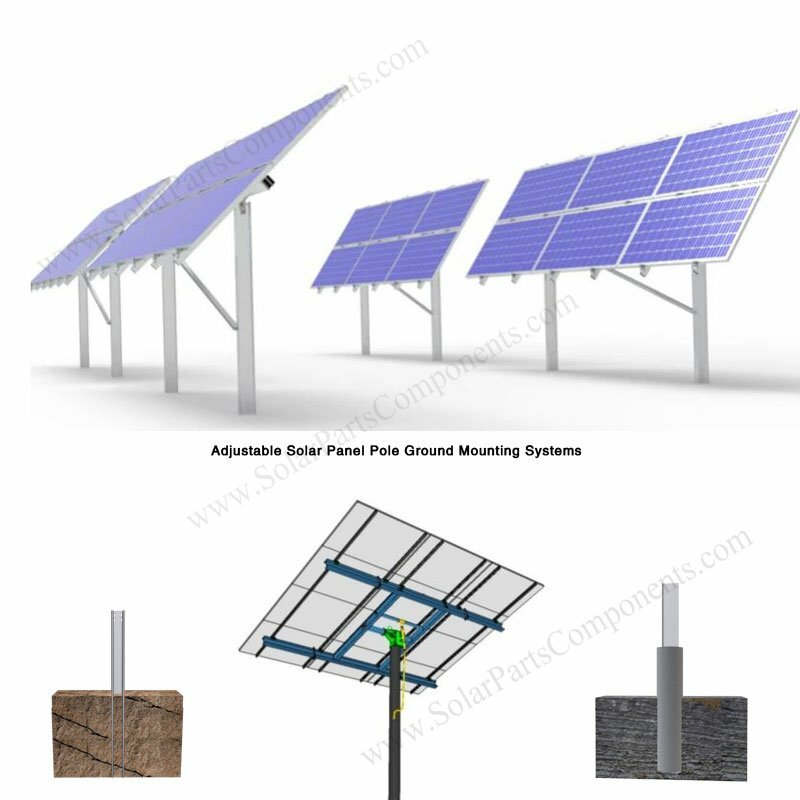 solar pole ground mounting system . ,moor … The carbon steel / aluminum pole can quickly apply to solid ground / concrete base . 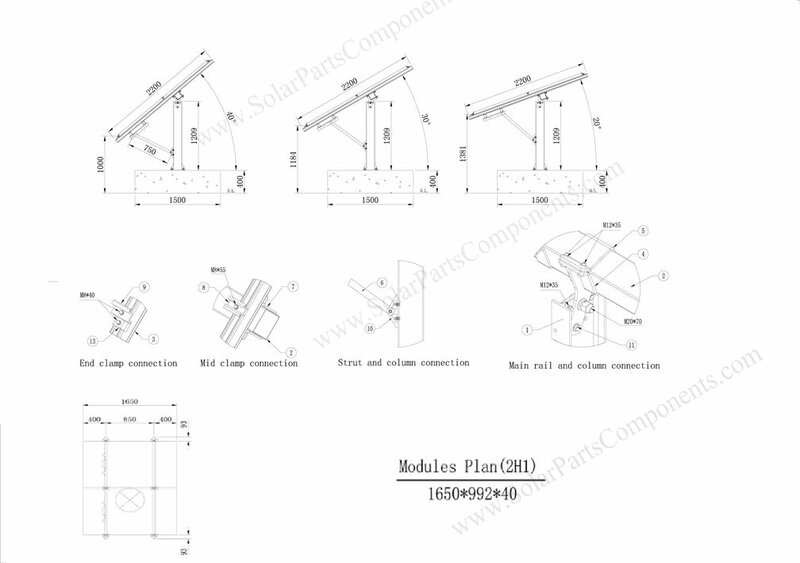 Single mono pole design can make PV module mounting be a simple and fast job . How to install This Adjustable Solar Mono Pole Mounting Systems ?